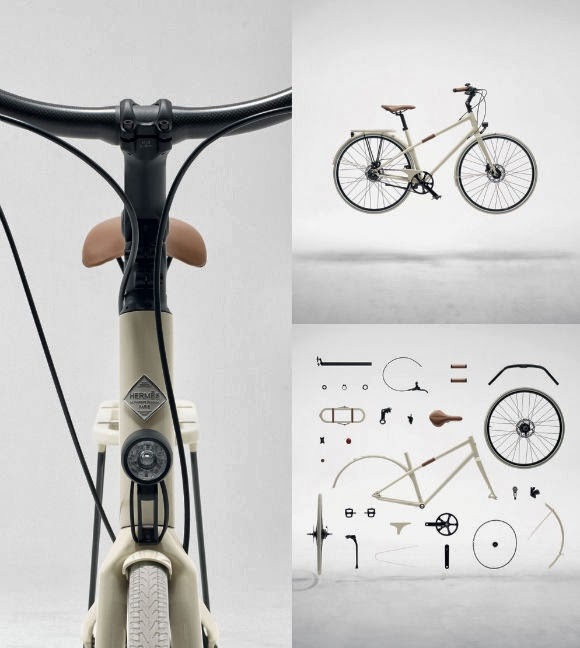 In Nov.2013 two ultra-lightweight carbon fiber bicycles were showcased in Hermès stores worldwide. 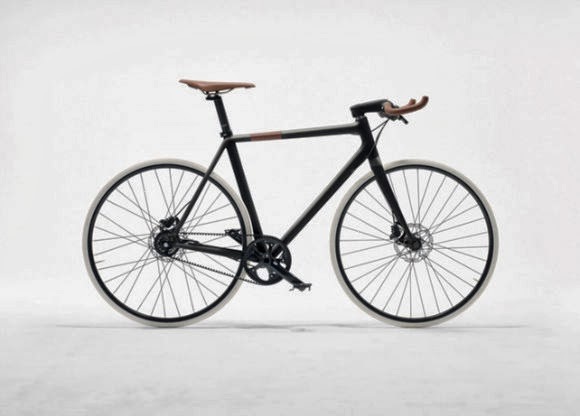 Le Flâneur d'Hermès and Le Flâneur sportif d'Hermès; a unisex leisure and a sporty city bicycle, will be available in three sizes - S, M, L - and two colors – charcoal and blanc d’Espagne (Le Flâneur sportif d'Hermès is also available in a sporty shade of red). 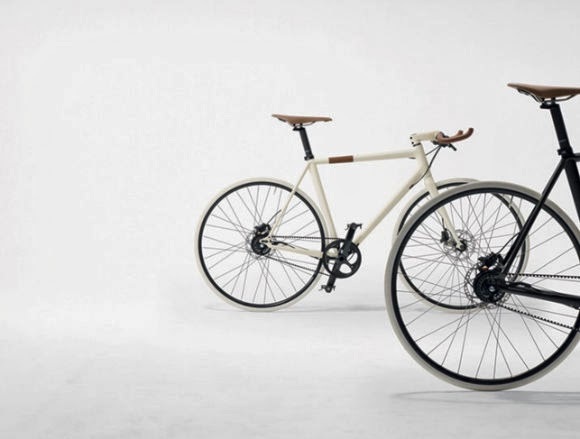 Both of the bikes which have been hand-made in France by TIME, a French manufacturer of bicycles and cycling equipment founded by Roland Cattin in 1987, will feature a shock-absorbing monobloc frame, belt-driven transmission, bull leather on contact points such as the handlebar grips, saddle and carry handle, hydraulic disc brakes and a choice of 8 or 11 gears integrated into the rear wheel hub.